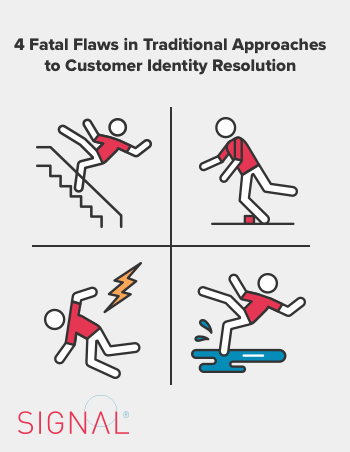 When a brand wants to target its existing customers with digital ads, its customer email list must first be matched to ad-targeting IDs (cookies, devices IDs) through a process known as identity resolution. But marketers beware: some approaches are irrevocably flawed. This guide explains 4 flaws to avoid and exactly how they impact marketing effectiveness. Fill out the form below to access your copy of the guide.